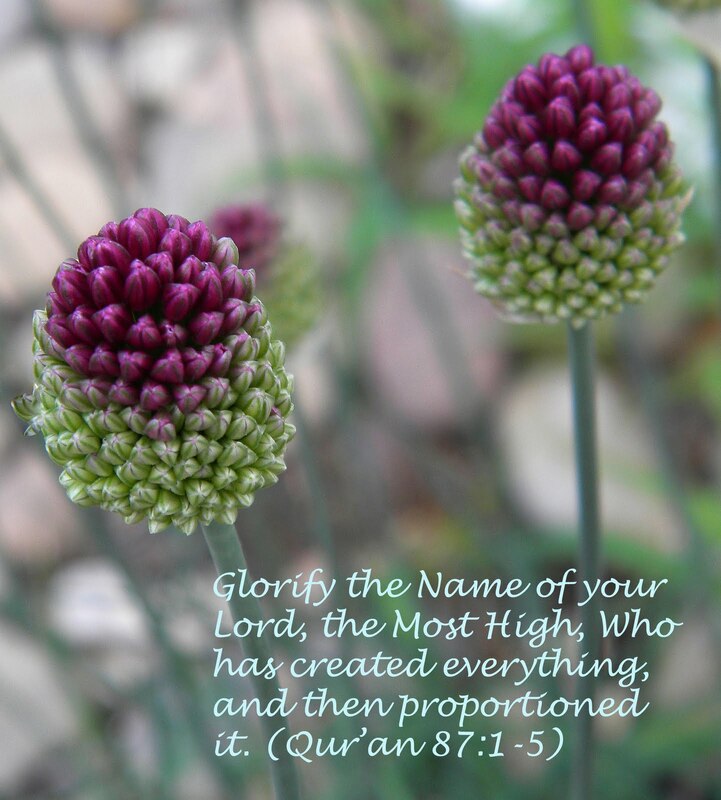 The Most high..The mighty not just created it..The merciful propotioned it for a reason..otherwise there won't be a balance on this earth..Subhana Allah.. I have always love your garden. I wrote to you several times, but have never received any response from you, maybe my mails went to ur spam box?